Souto de Moura is unquestionably one of the most renowned Portuguese architects of the last decades, thus this commentary doesn’t intend to discuss the specific quality of his work. 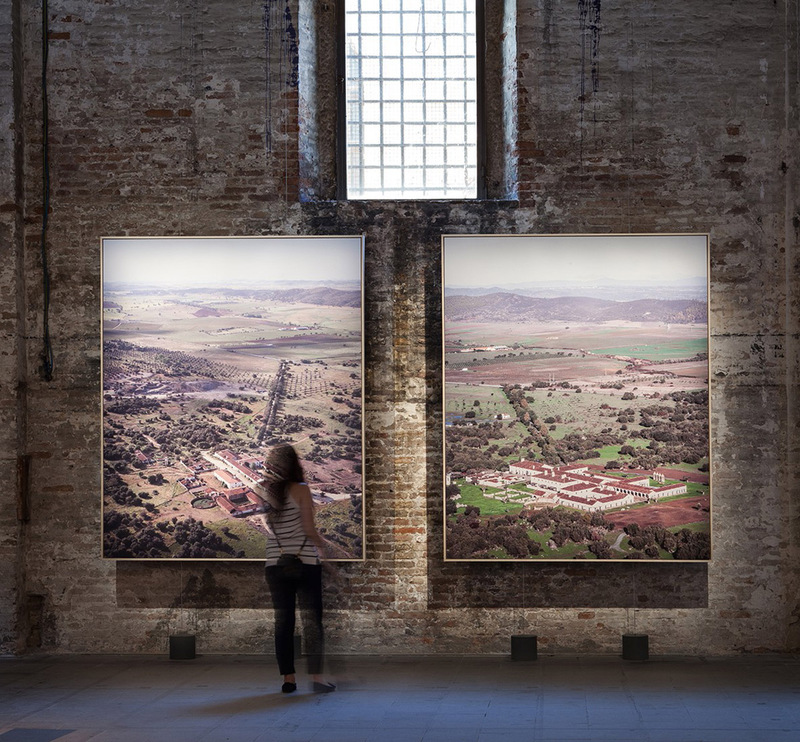 However, Souto de Moura’s awarded Golden Lion at this year Biennale di Venezia for the «precision in the combination of two aerial photographs, revealing the essential relationship between architecture, time and place» (in the transformation of an old farm into a touristic resort in Southern Portugal), discloses the role of architectural institutions such as the Biennale di Venezia. Today, Europe is a fortress sinking in its self-generating crisis, but simultaneously exorcizing its own ghosts in order to reassure that all is fine – that all must be fine. The more the contradictions of neoliberal politics become evident (Social State dismantling, Public services privatization, far right rise, nationalism, migrations, precarious work, social and economic growing inequalities, climate change’s consequences), more Fortress Europe equips itself with high humanistic and abstract values such as «time», «history», «simplicity». But the effect is only a palliative, an anxiolytic, fulfilling a whole liturgical ritual without raising the underlying political problem. A clear example of these contradictions, coming from South America, is the Argentinian Pavilion which, in the midst of a deep economic crisis and IMF Financial aid program’s request, proposes to «explore the dialogue between geography, place and architecture», exhibiting projects that have been produced since «Argentina returned to democracy in 1983». Through Venice’s exquisite red carpet, parades the great luxury market of haute couture architecture, a high-end product that requires (and generates) high economic resources, that don’t belong to our profane world and which is most certainly «above our means» – to use a rather popular motto during Portugal’s Troika Austerity Program. But isn’t this what happens with most of the architecture displayed in today magazines and publications? This «essential» relation between «place», «time», «architecture» – once a fighting motto against a powerful technocratic modernism – is, here, converted in a luxury commodity, from which a vast majority of population is excluded, dwelling in the miserable daily life without qualities they can afford. We can and we should admire Souto de Moura’s gesture, but its beauty contains an undisclosed melancholy: the growing impossibility of making architecture shareable, of making it common, forgetting the commitment to society which is in the end the commitment to democracy itself. Portuguese President Marcelo Rebelo de Sousa’s commentary on Souto de Moura’s award – well synthetized by the media as «The Golden Lion it’s very good to the soul of Portuguese people» – is at least honest, but reveals the real place that architecture occupies in political and ideological rhetoric: an architecture whose purpose is, after all, to lift our souls and fill us with pride for our glorious National heroes. Georges Bataille wrote that the true function of monuments was to «impose silence on the masses». Today, the means and forms are certainly not the same, more suited to the performative dimension of our time, but architecture continues to fulfill this same function. And as an architecture elevated to the category of monument, Souto de Moura’s work accomplishes here the same task: to make silence. Perhaps was this the reason why Theodor W. Adorno said that the «works of art have their greatness only insofar as they let speak what ideology conceals». I would say, what ideology silences. Contrary to what Souto de Moura says his “gesture against folklore and spectacle” has nothing of radical, because its only aim is precisely to assure the conditions for folklore and spectacle to continue by other means. 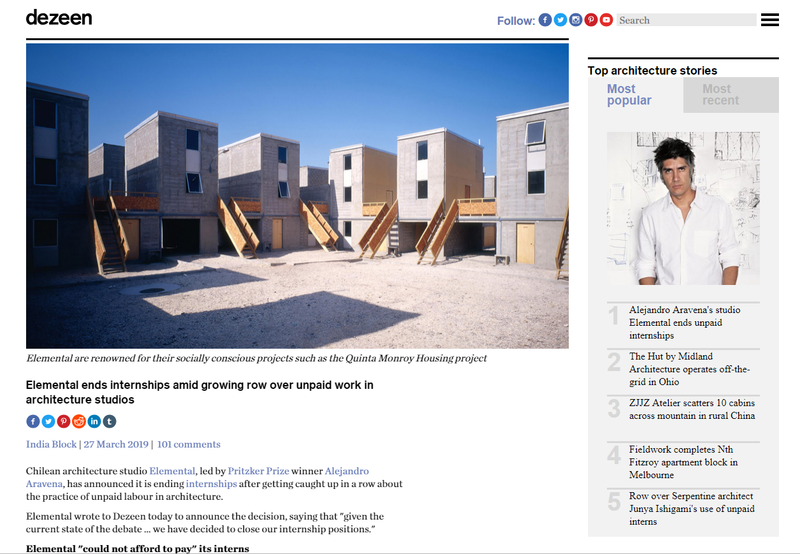 The possibility of a resistance in architecture (if there is at all) is less in the radicalism of those «small simple gestures» – true axis of the economy and moral of austerity, serving only to hide the effects of neoliberal politics – and more in the ability to expose the ideological function that all those words occupy in today’s architectural discourse. One just has to wonder if such thing can be done in the long list of biennales and triennales that relentlessly produce exhibitions after exhibitions and whose underlying principle is no other than the «celebration of architecture». Editor of Punkto. 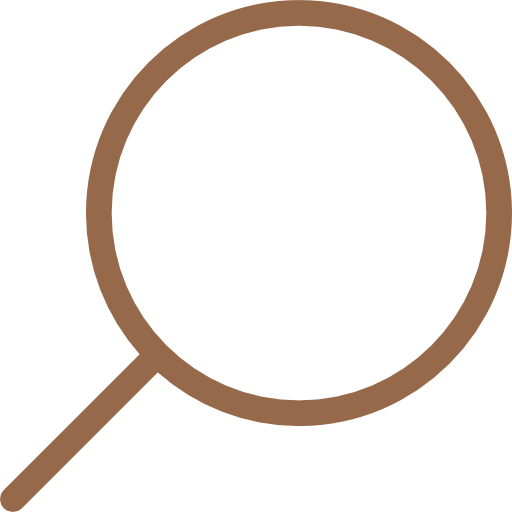 Architect, researcher and invited assistant in the Faculty of Architecture of University of Porto.